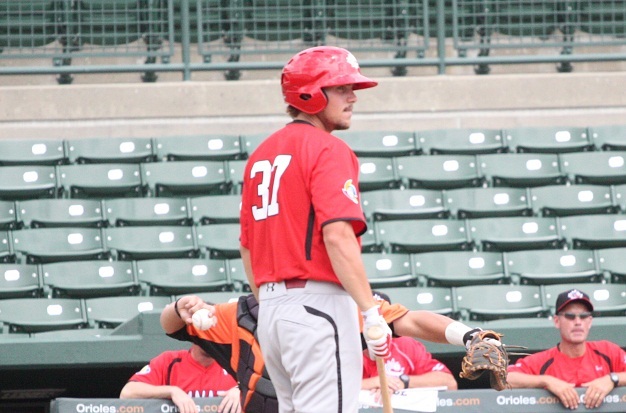 OTTAWA- Seven Canadians are on this year’s Triple-A All-Star ballot and you can have a say in sending some of these players to the mid-season classic scheduled for July 17th in Reno, Nevada. 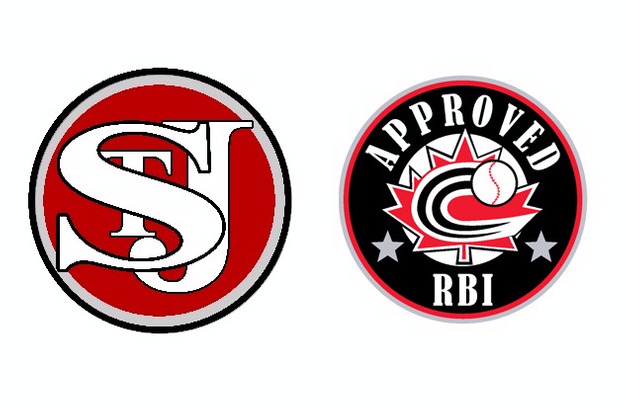 St. John’s Minor Baseball now RBI Approved! 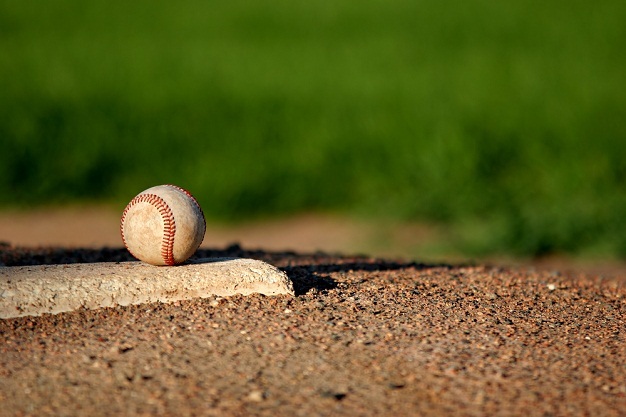 OTTAWA-For over 30 years, St. John’s Minor Baseball has been providing baseball programs for local youth and recently became the first minor baseball association in Newfoundland and Labrador to fulfill the criteria of Baseball Canada’s RBI (Reaching Baseball Ideals) program. 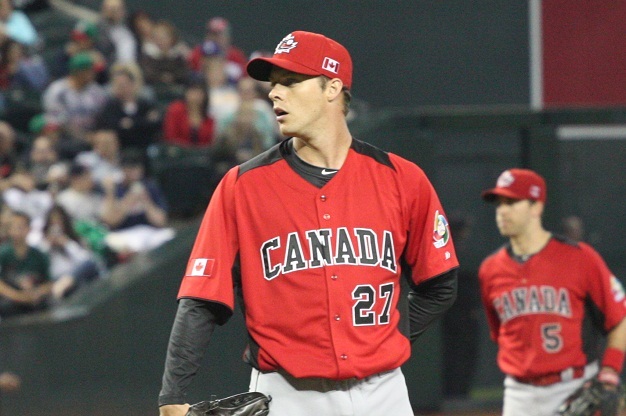 ‘In the minors’ is a regular feature on Baseball.ca that highlights Canadian players in the minor leagues. 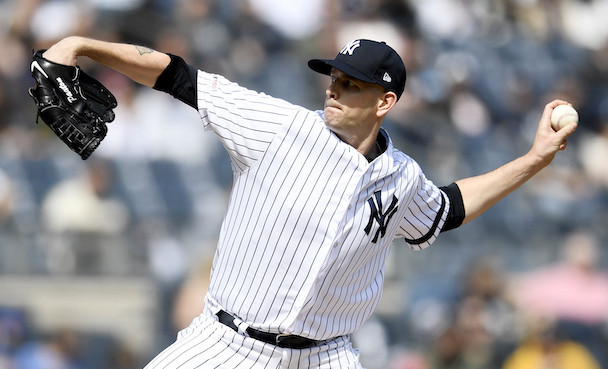 In this installment we take a look at three veteran National Team players that are red-hot as of late. 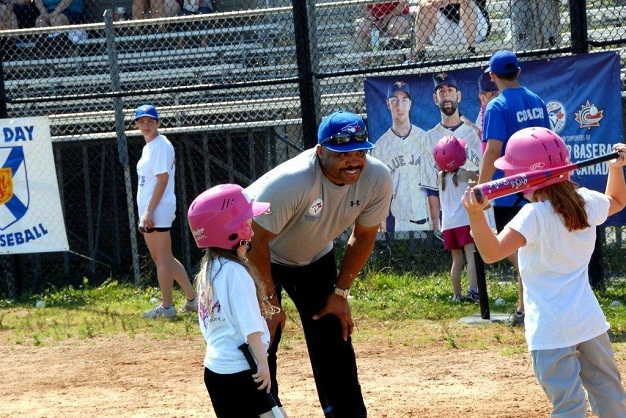 TORONTO- On Saturday, after an 18-inning marathon game that saw the Toronto Blue Jays defeat the Texas Rangers, a sold-out contingent of 130 girls filled the Rogers Centre field for the first ‘Girls Day in Toronto’ baseball camp. 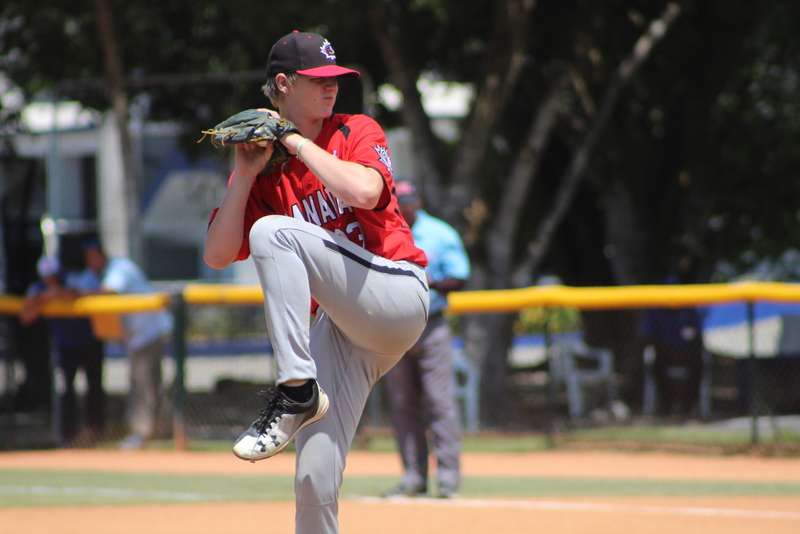 Torneo Latinoamericano de Baseball Arroyano, Inc. is hosting a 12U tournament in Puerto Rico from July 29th - August 3rd. 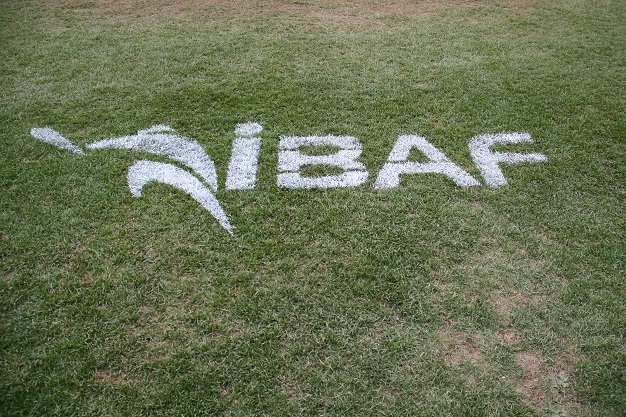 OTTAWA-The International Baseball Federation (IBAF) announced their deadlines to bid on international competition for 2015 and 2016 events. 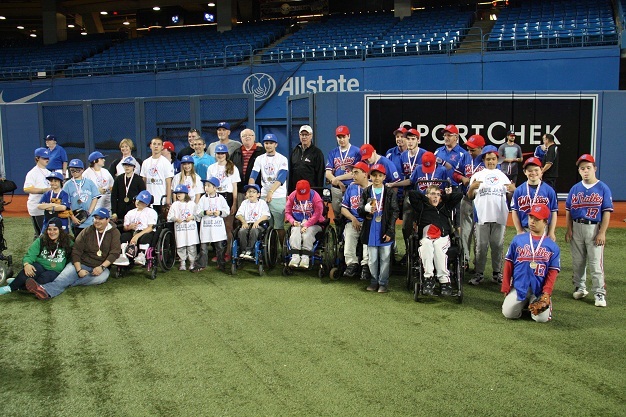 TORONTO- They traveled from Oakville, Burlington, Hamilton, Mississauga and even Vancouver wearing their baseball uniforms and carrying their baseball gloves. 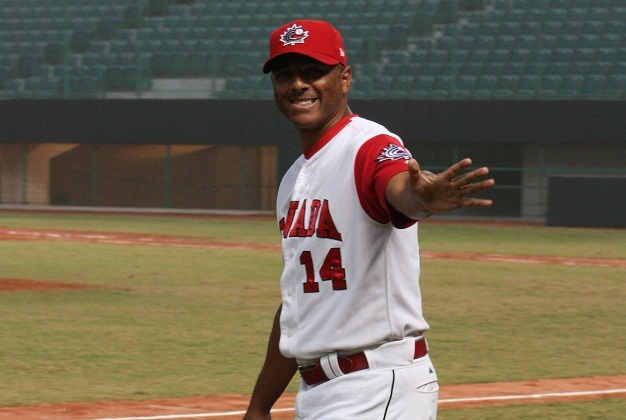 TORONTO- The third and final day of the 2013 MLB Draft took place today with fifteen Canadians selected by MLB clubs bringing the grand total to 21 Canadians taken over the three day event. 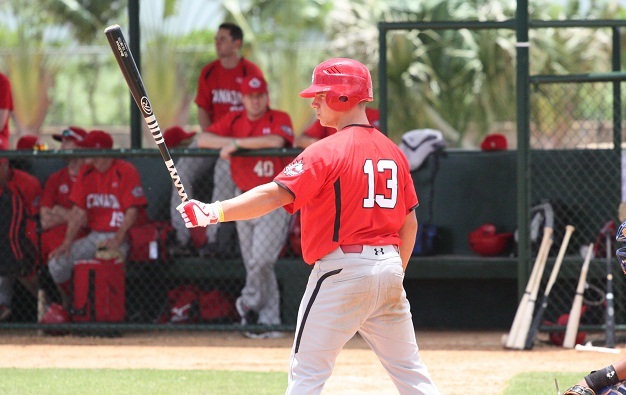 TORONTO- Tyler O’Neill (Maple Ridge, BC) became the first member of the Junior National Team taken in the 2013 MLB Draft when the Seattle Mariners took him in the third round, 85th overall. 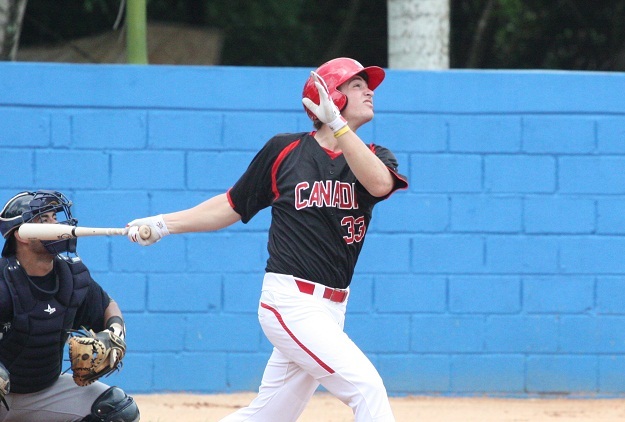 JNT DSL: Juniors fall to Dominican Jays. 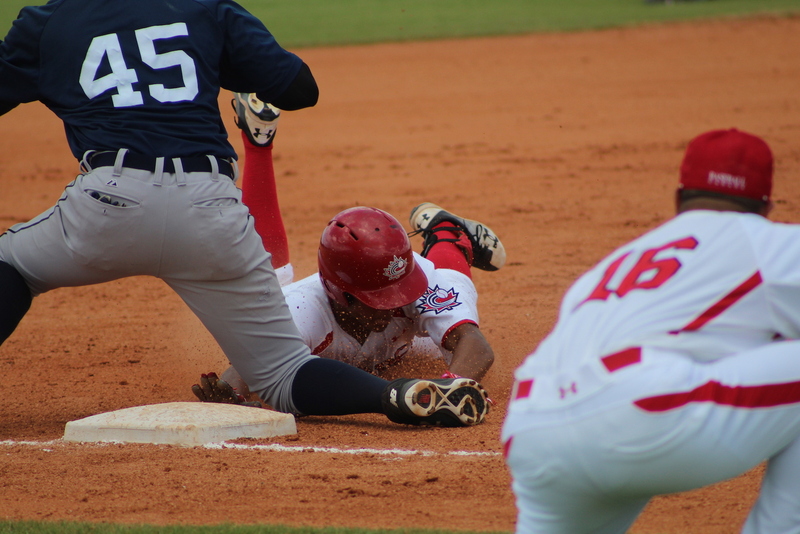 JNT DSL: Juniors earn draw with Brewers, fall to Tigers. 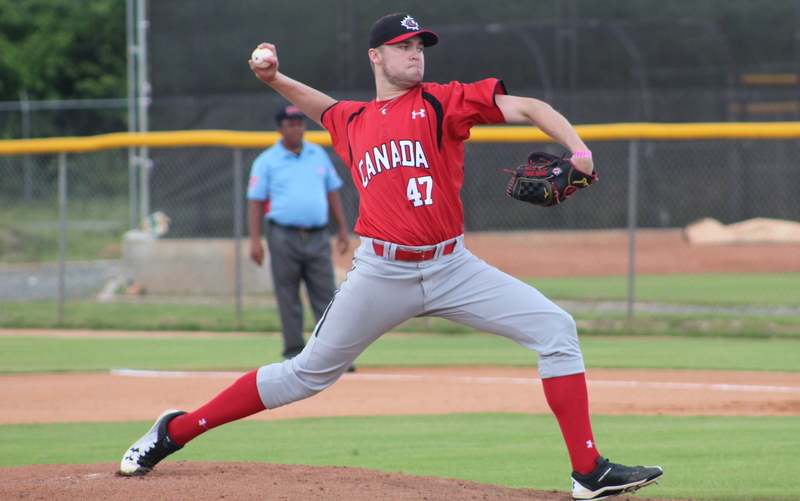 JNT DSL: Sparks delivers in loss to Phillies.